Do you want to extend your social media presence and tap into the potential customer base that this offers? Not sure where to start or which platforms to target? 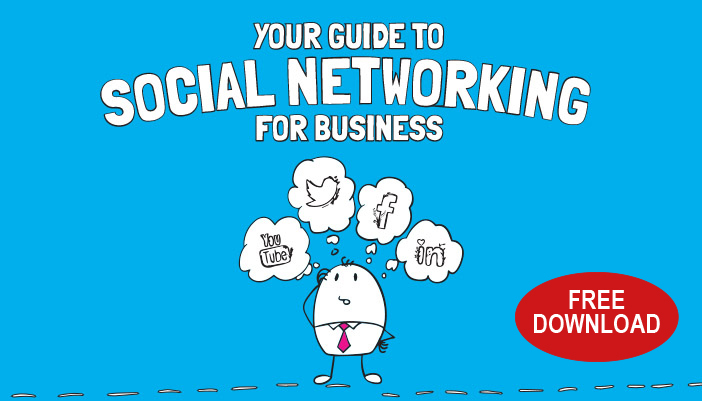 Our handy guide takes you through the most popular networking sites (Facebook, YouTube, Instagram, Twitter and LinkedIn) and explains what they are, how they differ, user demographics and how you can use each platform to market your company. Like what you see? We can help set up and manage your social media accounts with as much or as little involvement from you as you like, allowing you to focus on the running of your business.